An annual report chronicles the achievements of and provides financial data for your nonprofit over the past year. 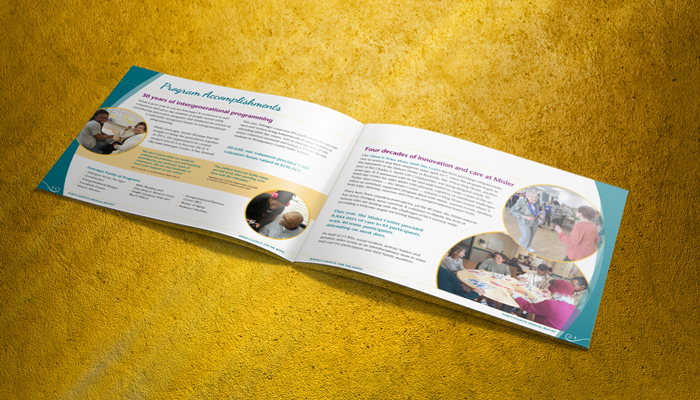 However, a creative and compelling nonprofit annual report design also gives insight into the culture of your organization, depicts its impact, and evokes an emotional response or connection that inspires readers to donate, volunteer or spread the word about your organization. a list of leadership and board members. getting prominent recognition (such as media coverage). Note that accomplishments are not the same as activities. The reader will expect you to answer, “Why should I care?” Define what those activities helped you achieve. Donors want to know what their contributions went toward and how they made an impact. Displaying data about your nonprofit’s financials creates transparency, which builds trust with your donors and makes them more likely to donate again in the future. However, financial data is usually bland, and much of it won’t be understood by your reader. Instead, focus on where your funding comes from and how you spent it, any costs you were able to save, the number of people you helped or who volunteered, etc. Then, make sure you present it in an easy-to-read infographic that conveys key points. Your nonprofit probably has a lot to say. But note that many people will scan through your annual report quickly and not read it in its entirety. Let images and infographics tell your story because a picture really is worth a thousand words. A photo will convey the gratitude of the smiling group of people your organization helped or show how rewarding a volunteer finds their experience. You’ll also want to gather quality photographs and possibly logos of certain donor companies. If your annual report is printed, be sure to request high-resolution files. Whether or not your annual report is 8 or 24 pages in length, keep the copy in each section concise and to the point. Always keep the reader in mind. As you’re writing, ask yourself why they should care or why it’s important to them. This will ensure your copy is engaging and meaningful. Share stories, photos, profiles and testimonials from actual people your organization has helped or from volunteers about their experiences. This gives credibility and insight to the reader about your organization’s culture. If it’s a positive one, that will shine through and make them want to continue being a part of it. 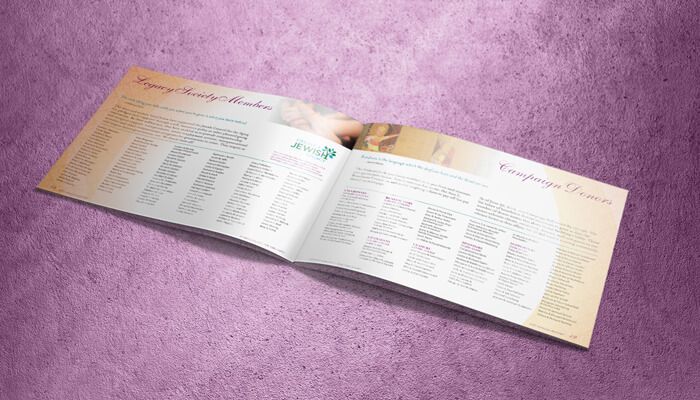 To show appreciation, acknowledge those donors who have given permission to be listed in your annual report. Always double check names of individuals, companies or agencies from which you received funding. Don’t put any potential future donations at risk by misspelling someone’s name or referring to a company by a more familiar but incorrect legal name. Consider setting a minimum donation level for inclusion in the annual report to decrease its size. You could then acknowledge donors of other levels in your e-mail or print newsletter, website or social media. You could provide a note about where to obtain the full financial data, if someone is interested. The moment your reader is inspired by a success story they just read in your annual report is the perfect time to ask for a donation or for them to volunteer. Be sure to include calls to action in the annual report itself in the form of a phone number or hyperlink, or perhaps include a separate donation form and reply envelope if it’s being mailed. keep your reader engaged by making the content more visual and easy to read. If you don’t have one on staff, a professional copywriter will ensure that the messaging aligns with your brand and is impactful. 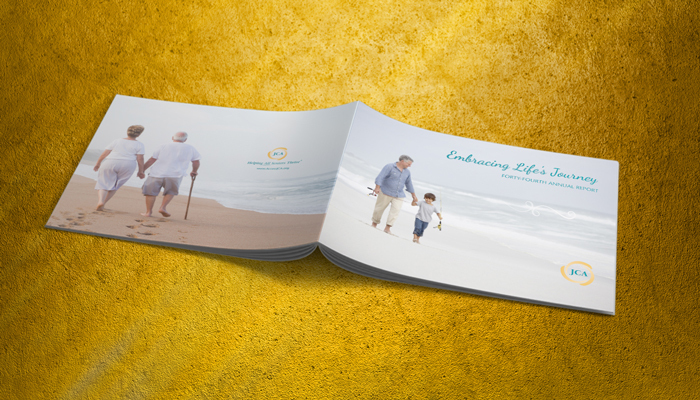 Let us help you wow your readers with your next annual report design.